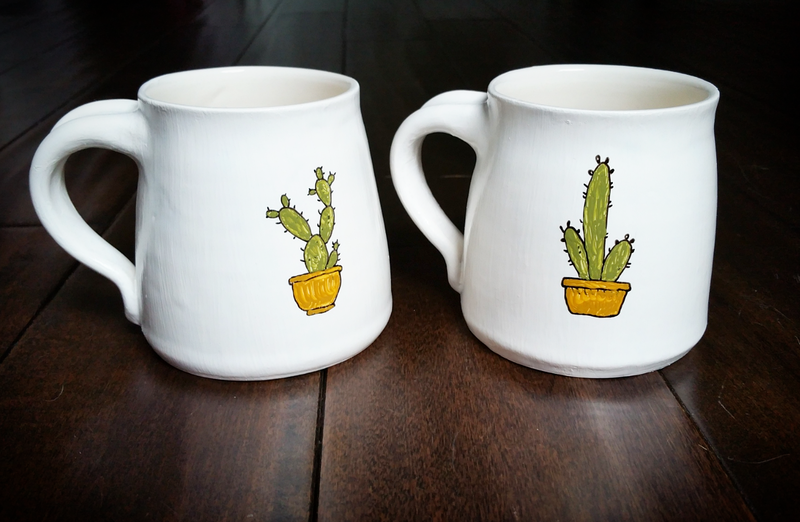 So for mothers day I had a plan to gift my wife and myself with custom made mugs. I recruited a local artist to work with me on a custom design. One would say Mommy (for me) and one Mo (for my wife). The mugs would also include the date of our daughter’s birth, and the date of our first Mothers day. They were to have a simple, black and white, birds on a wire design. I started emailing back and forth with this artist back in November. I’m a planner. 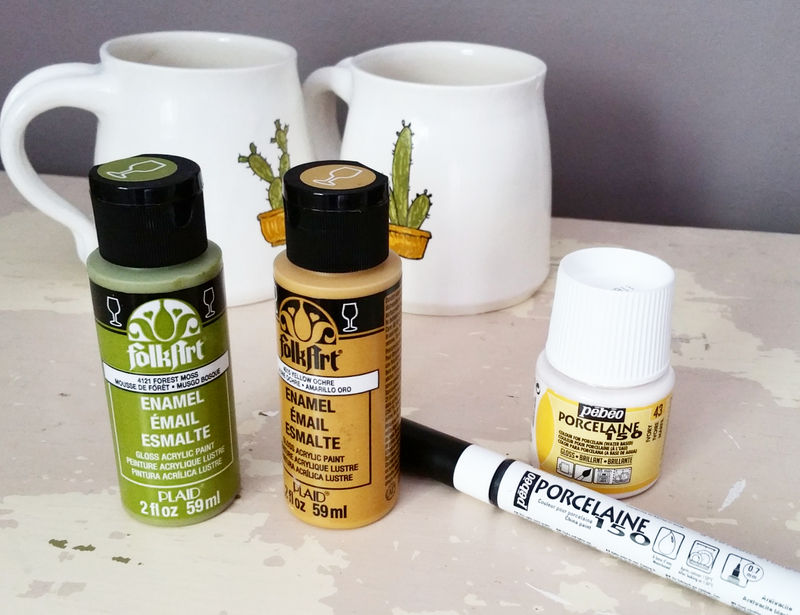 After months of seemingly reassuring emails, it was May and the mugs still hadn’t been made. The artist assured me I would have them on time and that she understood my instructions. I finally received them two days before we would be celebrating mothers day, and they were HORRIBLE. they were gaudy, looked like a 5 year old had drawn on them in pencil crayon, one was chipped, the raw clay had been stained before being fired, and my daughter’s birth date was wrong. My instructions for the layout, dates, and design had not been followed at all. When I confronted her, she got very offended and said that if I wanted to work with an artist, it was expected that I would like the artist’s aesthetic. Never mind that she charged a lot more for “custom” design. Never mind that she got the date wrong. She actually had the audacity to refuse to refund my money while asking for me to return the mugs! If I couldn’t appreciate them, she didn’t want me to have them. But I still had to pay full price. I refused to return what I had already paid for, obviously, and kept them. I ended up having a mug made at an awesome local pottery painting place that I gave my wife a week late. It has our baby’s hand print on one side and says Mo on the other. It worked out fine in the end. But I had these two ugly mugs that I didn’t want to look at but that cost me too much to get rid of. So I researched painting over already glazed ceramics with a new design. 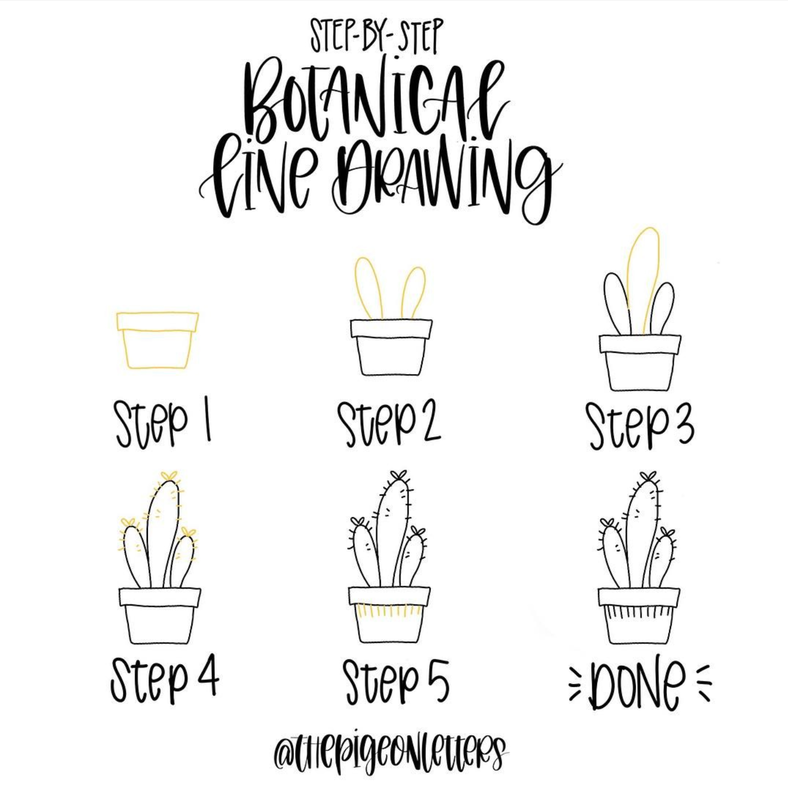 I ordered some ceramic paints on Amazon that can be cured in a regular old oven, and I found some step-by-step guides for drawing cacti (thought they would be cute) on Pinterest. I needed this drawing guide. It would have been way cooler if I could’ve drawn up some cool, personal design, but that’s not in my skillset… Not in the least. After several coats of white to cover the nastiness, some lucky freehand drawing using the helpful guides, and a dash of colour, here’s the finished product. All it took to cure it was half an hour in a 350°F oven. No stripping of the old glazing or ink, no professional kiln. Totally DIY. And now I can love these mugs that used to remind me of the awful interaction I had and my almost busted mother’s day.